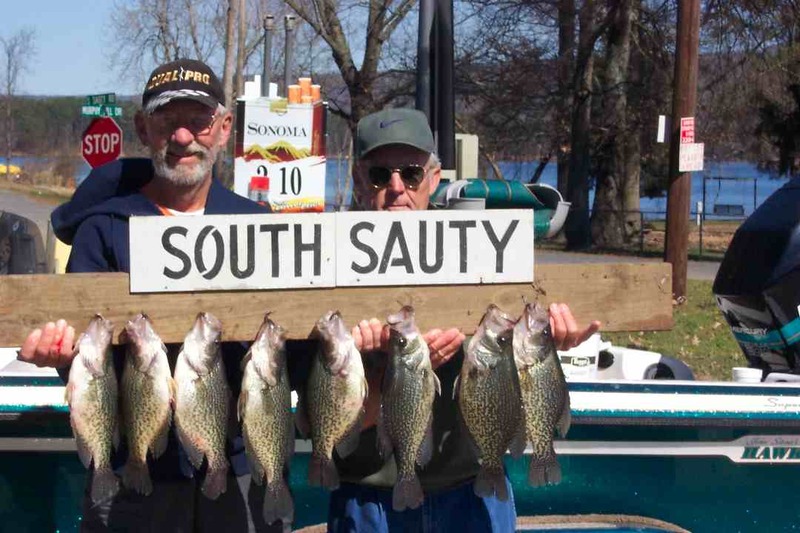 Contact South Sauty Store for fishing Guide Service and fishing reports. 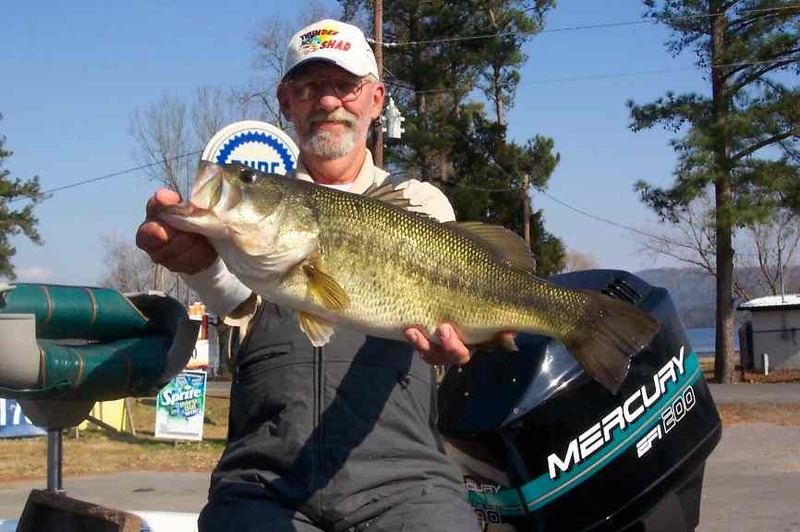 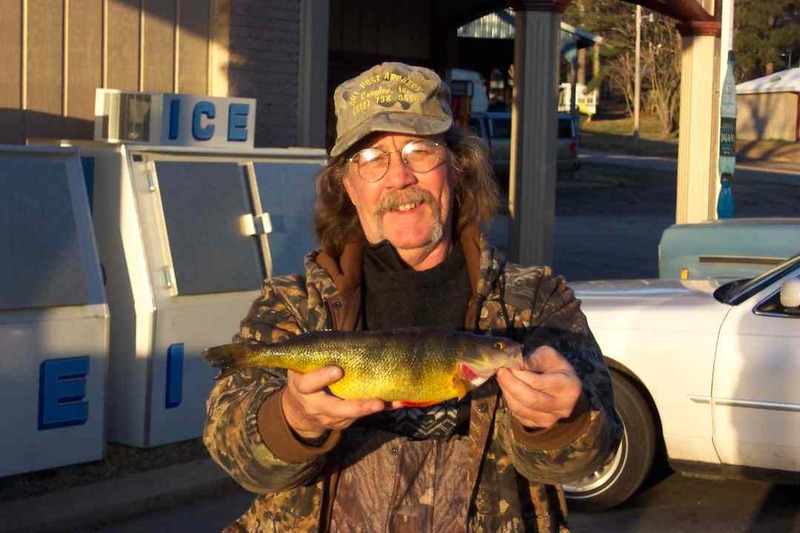 Starting now until the end of March is the best time to gat a trophy bass at South Sauty Creek. 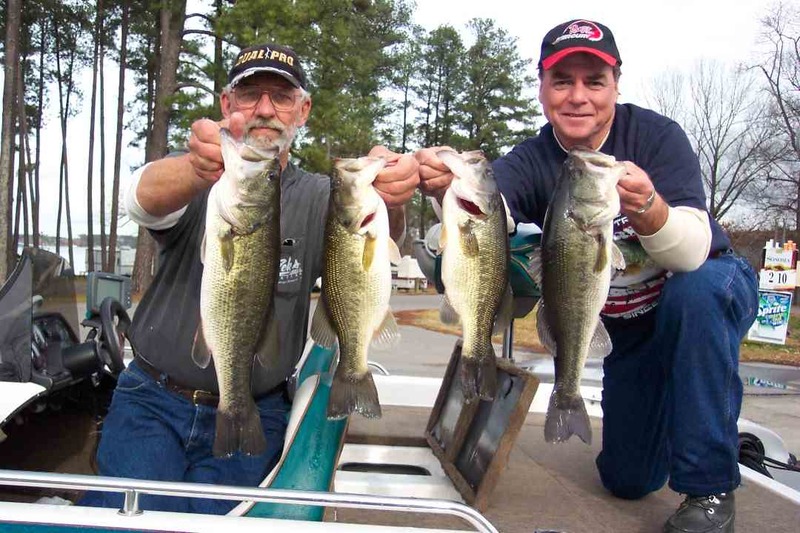 The best pattern is a medium diving crankbait around submerged hydrilla in 8 to 12 feet of water.